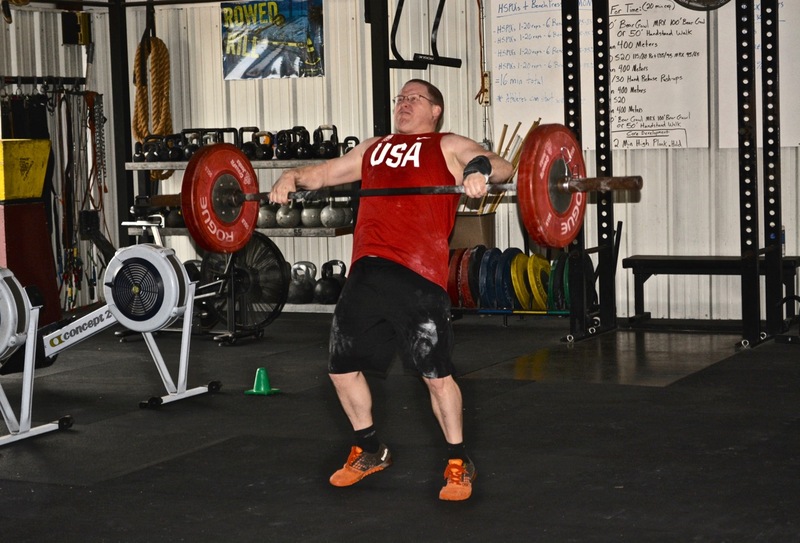 used mens barbell – much harder on those hang snatches! I love working with Dumbbells they are great!!!!! 5@135; 4@1135 for 5 sets. – 2 rounds + 10 power snatches.